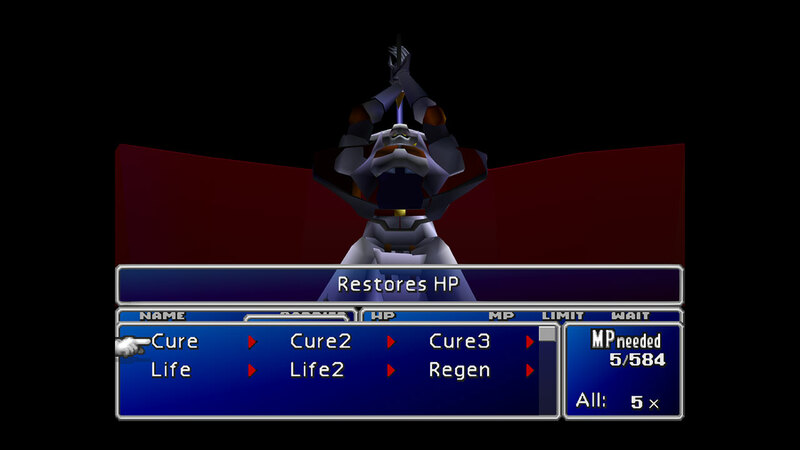 Mako—the discovery of this natural resource drawn directly from the planet’s life force marked the dawn of a new era, and now the energy sustains the lives of people across the world. 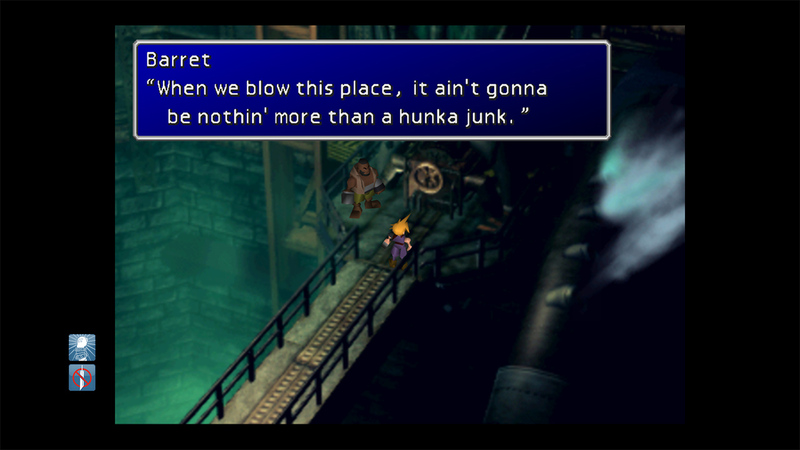 However, the Shinra Company has monopolized mako production, and in doing so established a powerful hegemony--its influence reaching the far corners of the globe. 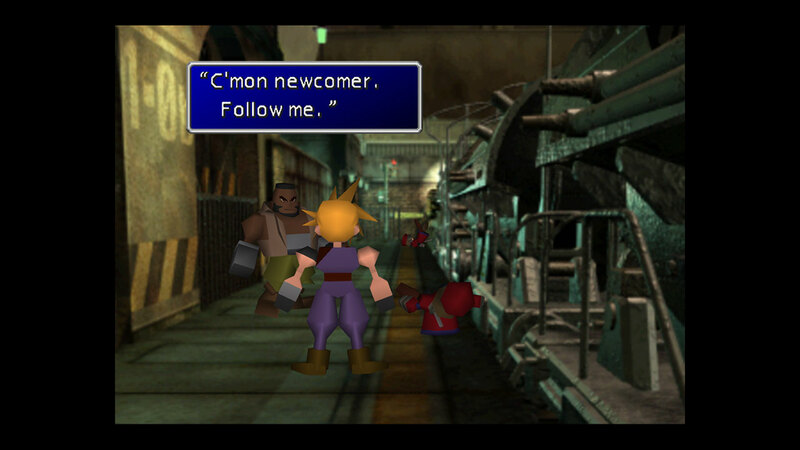 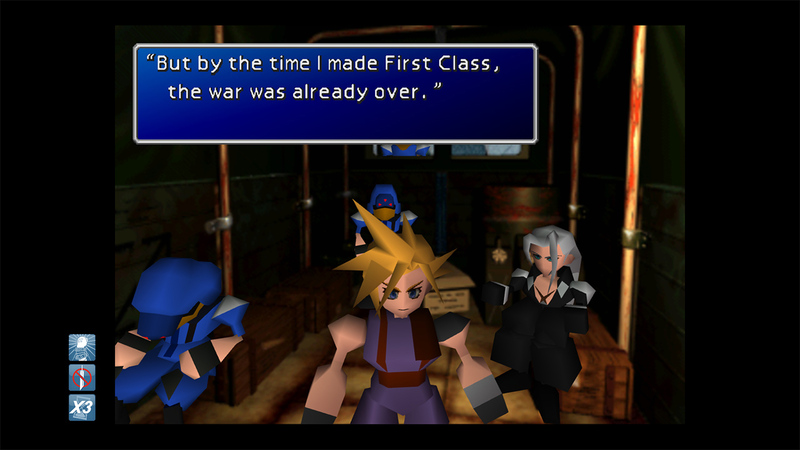 Cloud, a former member of Shinra&apos;s military organization, SOLDIER, joins the anti-Shinra resistance group AVALANCHE, despite caring little for their motives. 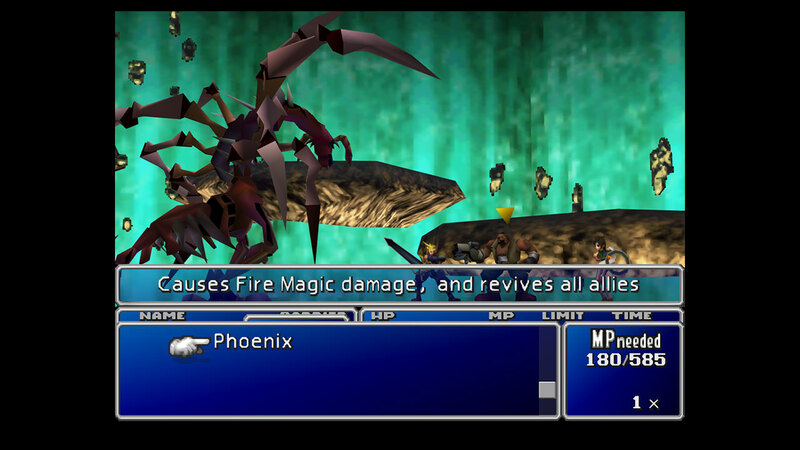 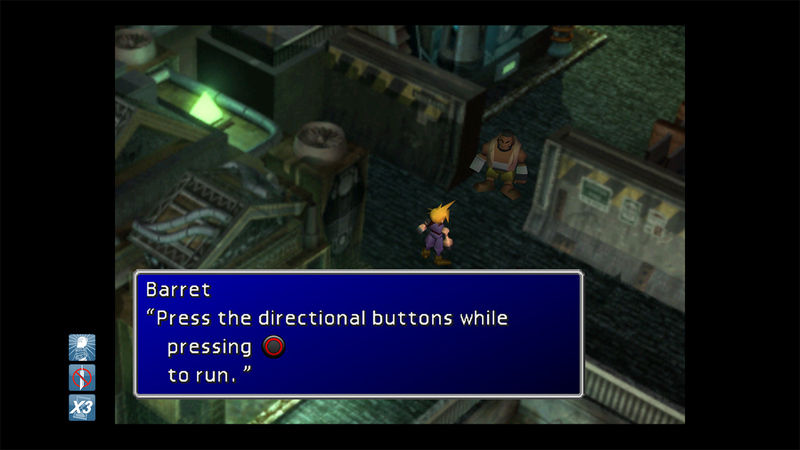 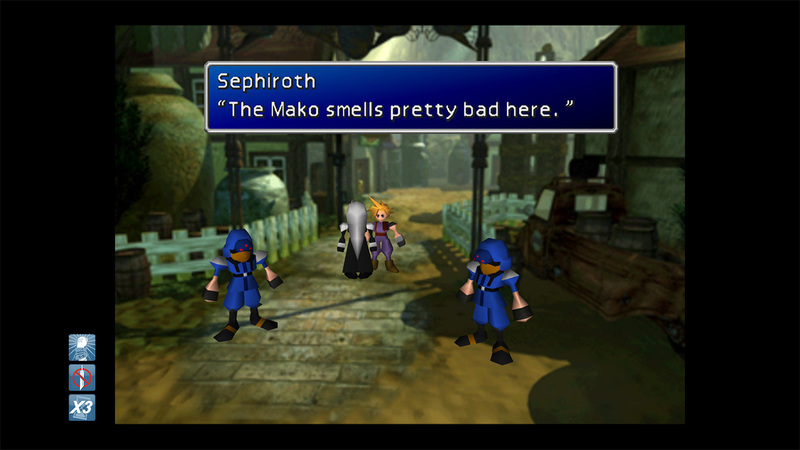 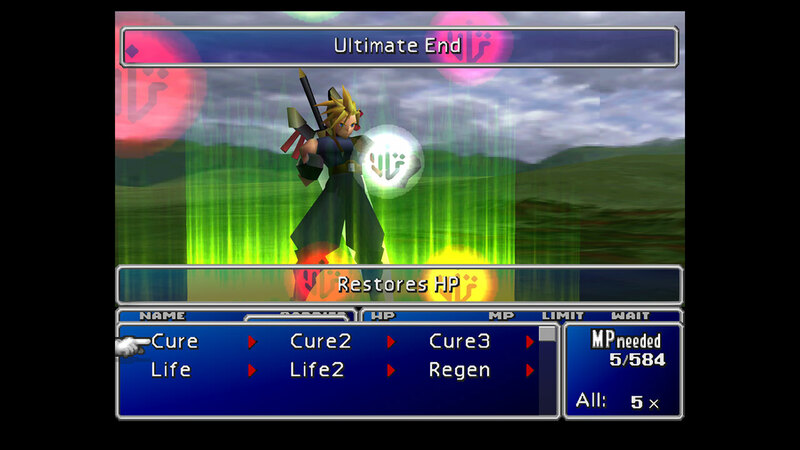 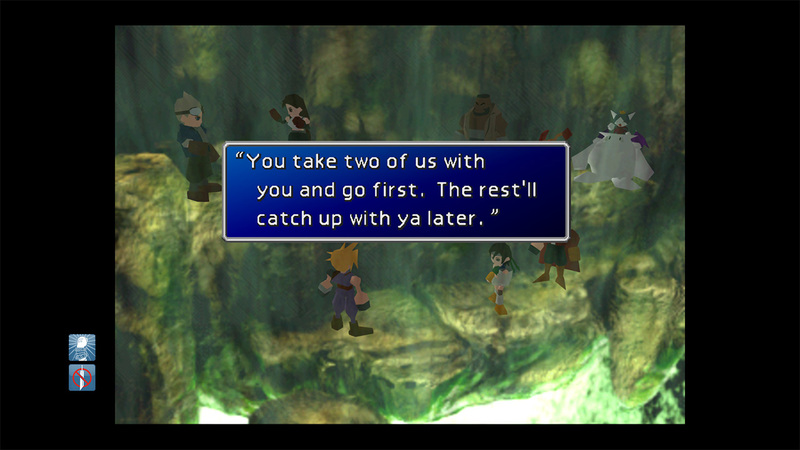 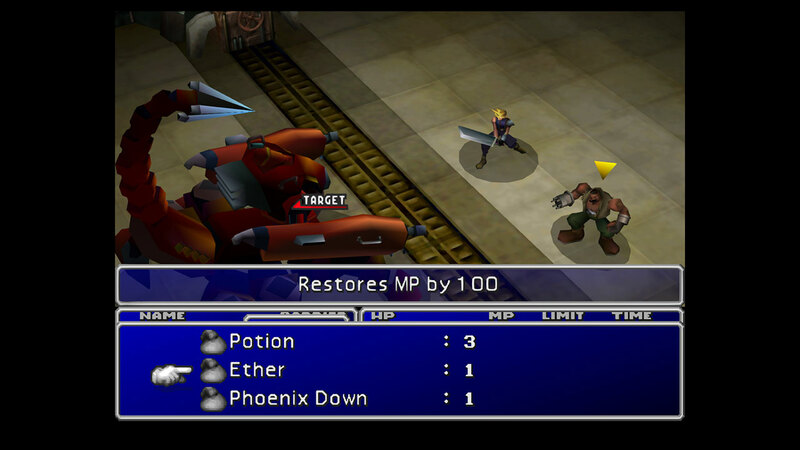 During one of the group’s attempts to stop the company, they learn of the return of Sephiroth, Cloud’s nemesis, and that with his reemergence, the planet is in greater danger than anyone had expected.